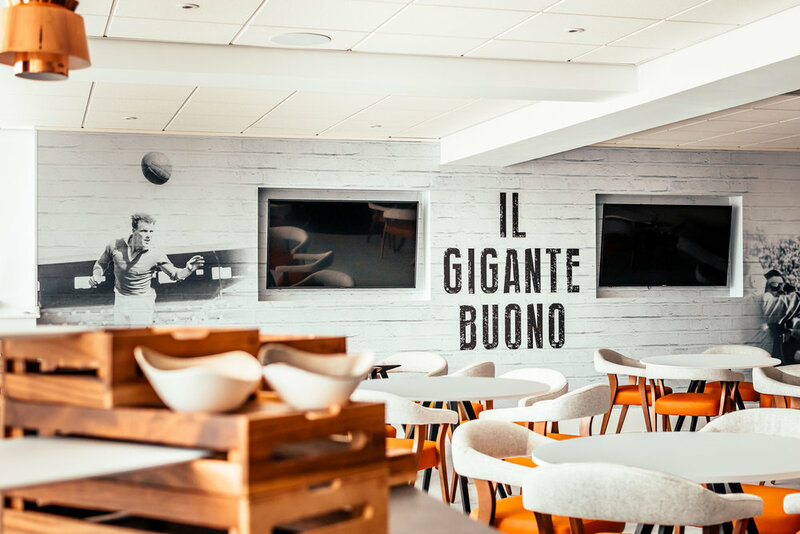 A space that was previously used as a conference room has been converted into a sleek and contemporary Chairman's Suite at Elland Road. 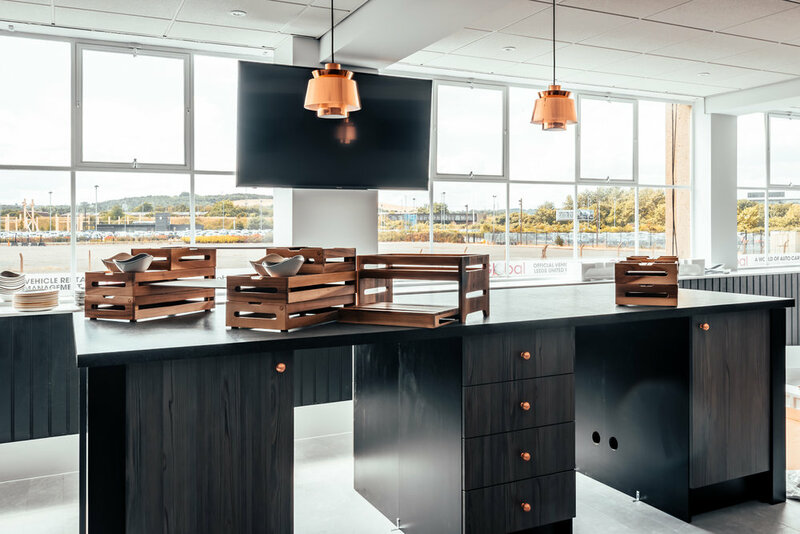 The newly-designed interior offers a premium dining experience for season ticket holders, providing a stylish and comfortable suite for a first-class dining experience. 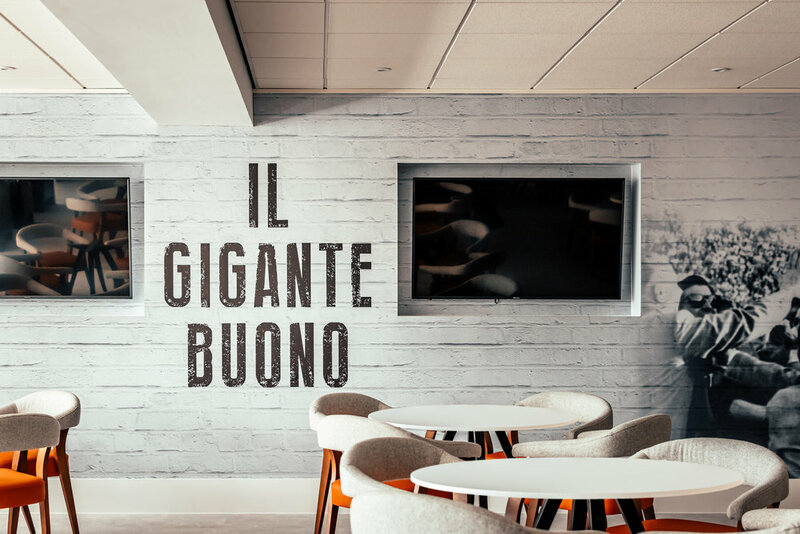 The suite's design is an ode to John Charles CBE, a famous Leeds United player nicknamed Il Gigante Buono, translating to The Gentle Giant. The black and white-themed wall helps the interior's orange accents to pop whilst also reflecting a fresh, high-end interior style.